How about a Martha Stewart Crafts Giveaway to celebrate spring? 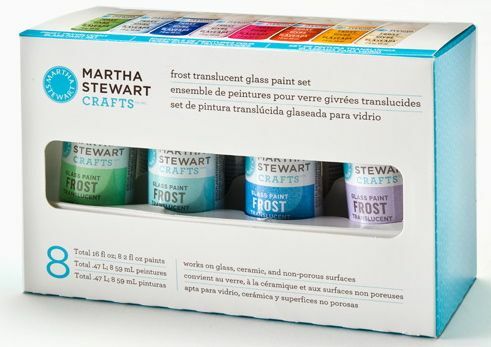 My friends at Plaid are letting me give away one Martha Stewart Crafts Frost Translucent Glass Paint Set. Look at the happy spring colors! This set has a retail value of $29.99. 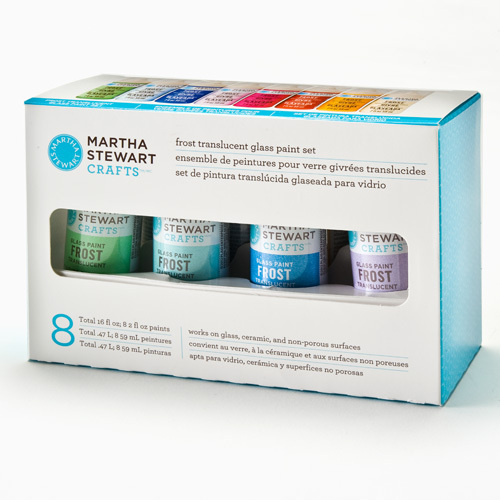 Pre-selected palette of eight 2oz colors in a convenient set of premium frost translucent glass paint that is specially formulated for use on glass, ceramic, and non-porous surfaces. 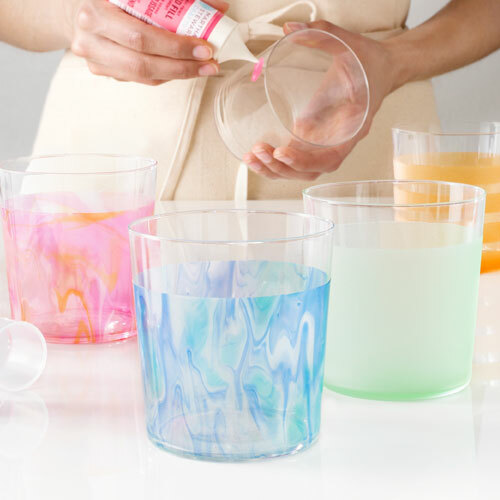 The paints’ transparent color provides superior coverage-perfect for all glass painting techniques, including stenciling, silkscreening, and outlining. 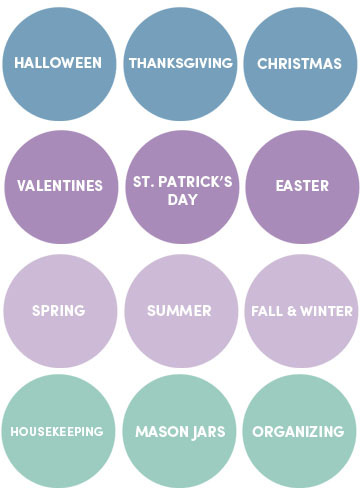 Set includes one of each of the following colors: Summer Linen, Yellow Jacket, Mace, Bubble Gum, Sweet Pea, Blue Calico, Sea Lavender, and Pea Shoot. Waterbased. Indoor/outdoor use. Non-toxic. Permanent. Patented. USA-made. Ready to enter the giveaway? If the widget doesn’t open, hover over it. Thank You Plaid! Happy Spring Everyone. A spring wreath for my door. 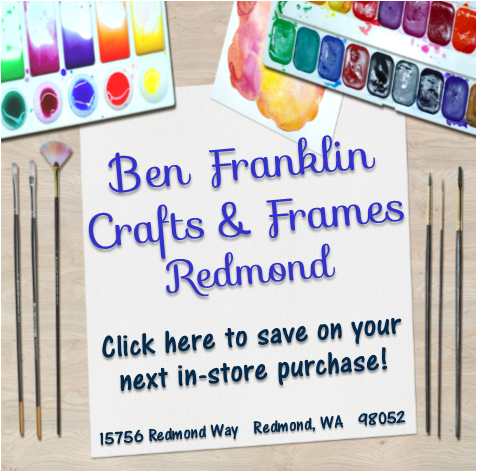 Working on wooden crates this Spring… my favorite things to build! new beds for the bedrooms is what im currently working on. 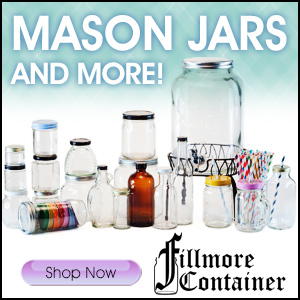 crafting children’s birthday parties and would love to incorporate painted glassware. I’m planning on doing some homemade jewelry shadow boxes and some gardening stuff…including a bird and butterfly pond. I’m sure there will be many more projects! I just finished an Burlap & Easter Egg Wreath… Mmmm…what’s next? I am finishing a flannel rag quilt for a very dear friend with ALS. I will begin a quilt to be used as a fundraiser for this same friend as the medication he is on is $175 per pill and insurance does not cover any of it. After these, I will begin working on 80 totebags for foster kids (ages 7-11 who have been abused or neglected) that will be attending the Royal Family Kids Camp of Pasco Washington. I will also finish the 80 pillowcases for these same kids. a centerpiece for the dining room & kitchen for Easter Brunch! I absolutely love the MS paints I have- they are awesome! Fun giveaway Malia! I am crocheting a few outfits for my little grandchildren and working up the courage to start to watercolor paint some more. Thank you for the opportunity to enter this giveaway. I would love to have this paint. I have so many ideas that I would use this on. 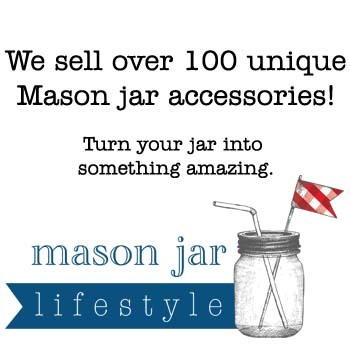 OOOO I would love to win …..I would do spring glass art on recycled bottles! Thank you for the great givaway!!! I just made some crosses for Easter Sunday today! I’m making new window boxes for my house! This spring I am painting two frames, one which is an antique which makes me really nervous, but excited at the same time. 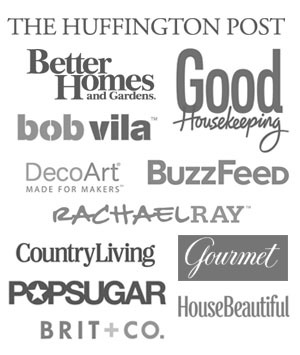 This weekend, I will be making my spring wreath…I just have to decided which one…so many great ideas…lol!! Thanks for the great giveaway!! I am making a painting for my daughters bedroom! Spring centerpiece, wreath, and lots more! I love Martha Stewart and give aways! I am making easter ornaments this spring. 1050 entries!?!? HOLY moly! should i get your autograph now before you really make it big!! =) Say Hi to “Tori” for me!! 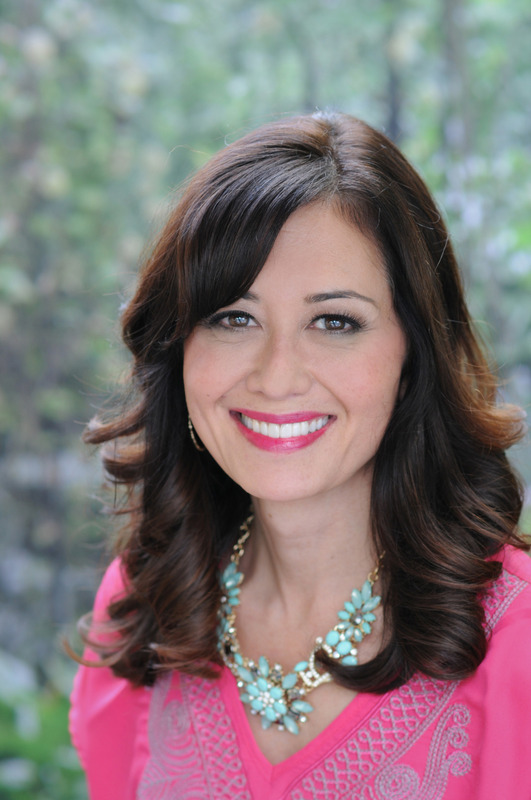 BTW…your blog gets cuter and cuter by the minute! Miss seeing you! Oh Malia! These are beautiful! I have a big window in my kitchen where I hang two crystals and I would decorate pieces of glass for light to shine through! Oh how lovely!! I’m currently working on re-purposing toilet paper rolls with my two year old daughter. We have made bird feeders and owls. Up next: Bunnies. I’m making spring headbands right now for my newest granddaughter! I know they are spring colors but these would be great to use to make Christmas ornaments. The ones where you put your own paints inside and shake em all around. Every one would be unique and special and add just a bit of fun color to the otherwise typical red and green of the season. Thanks for the chance to win. These are amazing….the color palette is so bright and colorful….totally spring colors. making signs for my patio,come on warm weather! !